Pets quickly become part of the family and many of us build unbreakable bonds with cats and dogs in particular as they live in our homes for many years - even if they cover it in fur! 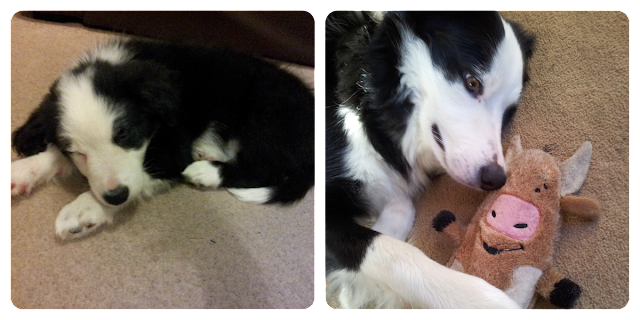 Our Border Collie Spartan has just turned one and despite the stuffing being pulled from cushions and little puddles being left on the floor in the early days, he is very loveable, a wonderful companion and we would not want to be without him. The Mini Mes have become very close to him and are often found sneaking him upstairs for cuddles in their rooms and they are keen to come along on walks too which is beneficial for us all. So far we have been lucky that he has never been ill or needed treatment from the vet bar his annual boosters, but if something more sinister did occur we would like to know he would receive the care he requires without a hefty bill at the end. Illness and accidents can be costly but paying a small monthly payment can help to ensure your pet will be looked after if or when the time comes without fear you can't make payment. A lack of funds could result in your beloved pet being put to sleep or being re-homed, as harsh at it may seem, which none of us would want. After searching online for pet insurance I came across this cute advert of a comparison site, so I headed to the Choosi website to see what they could offer. Choosi have a variety of pet insurance plans to select from to suit your individual financial and pet needs. Insurance helps you cover the fee for unexpected trips to the vet which can add up to hundreds, if not thousands of pounds. Even a small wound or ear infection can ring up a bill that will make you cringe to look at. They have accident and illness cover or a lower premium alternative of accidents only. If you wish to include routine care within your insurance you can opt for that too which helps with the cost of micro-chipping, de-sexing and vaccinations. We cover our household appliances from breakdown, our vehicles and our own lives too so it's important not to forget the little balls of fluff that are so important to us aswell. Yeah, if you love your pets you must take any insurance policy to cover money for treatment. These monthly or yearly premiums are worth spending rather than spending big amount on your pet's treatment. Your post is really very helpful. I have done this for my dog and would recommend others also. 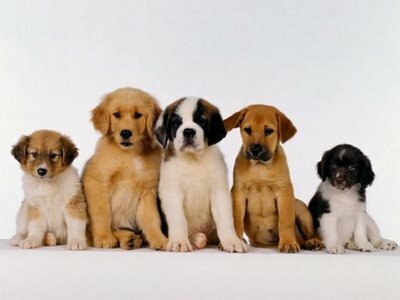 If you have multiple pets in your house than you can go for multi pet insurance plan. This is very beneficial cost vise in comparison with individual pet insurance.